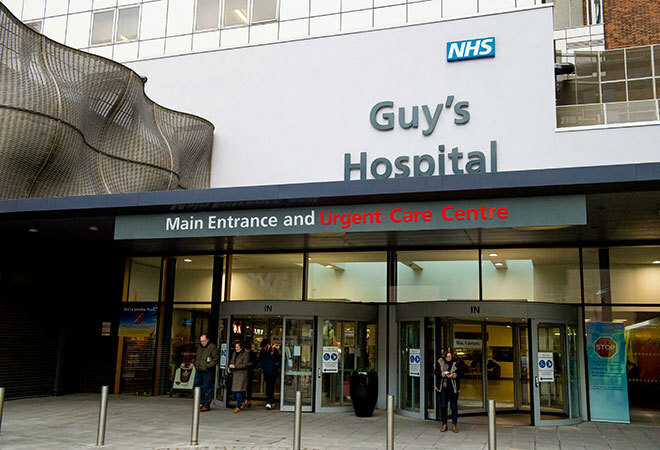 Guy's and St Thomas' NHS Foundation Trust includes two of London's most famous teaching hospitals (Guy's Hospital and St Thomas' Hospital), providing patients with excellent treatment and care from two central London sites near Waterloo and London Bridge. 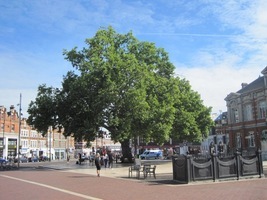 We provide a full range of local hospital and community services for people in Lambeth and Southwark. 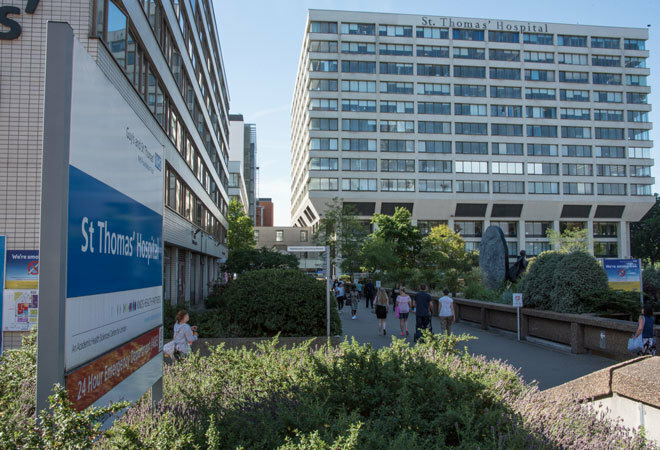 We also provide specialist care for patients from further afield, including cancer, renal and cardiothoracic services, and we are home to Evelina London Children’s Hospital.